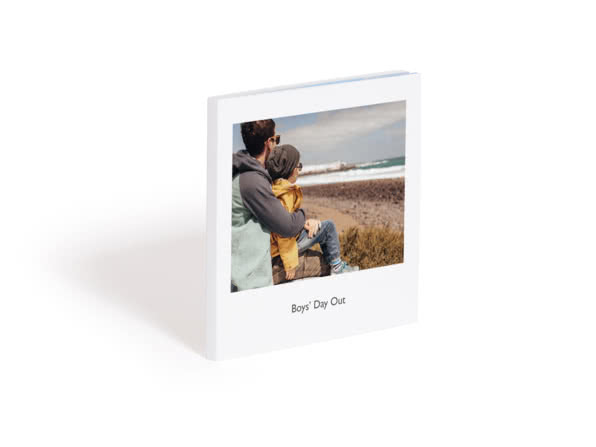 The cuddliest gift for the littles in your life? A photo teddy safe for children over 1. 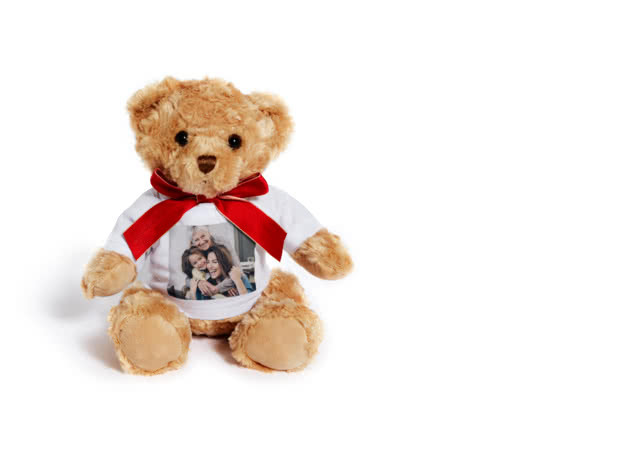 Choose a pic of you to put on your little one’s photo teddy bear. 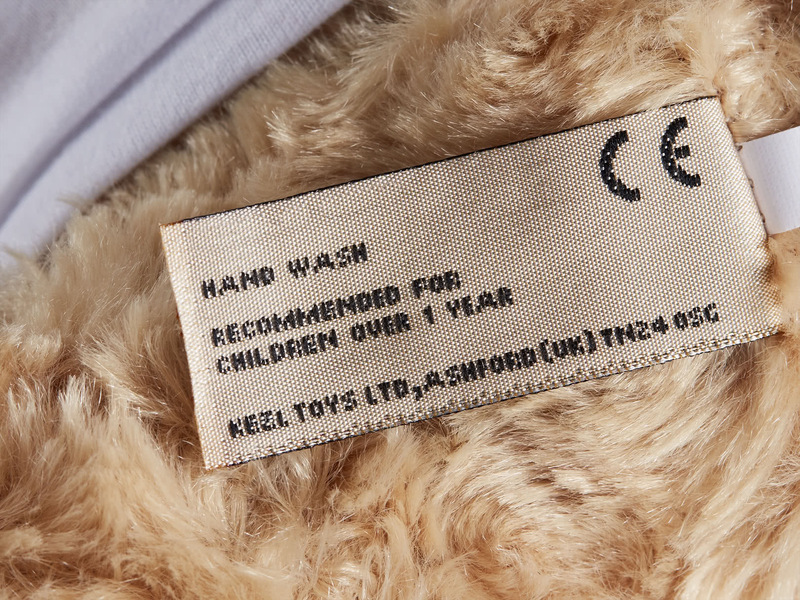 So they can cuddle you anytime they need – be it when they’re at nursery or when the scary hoover’s on. 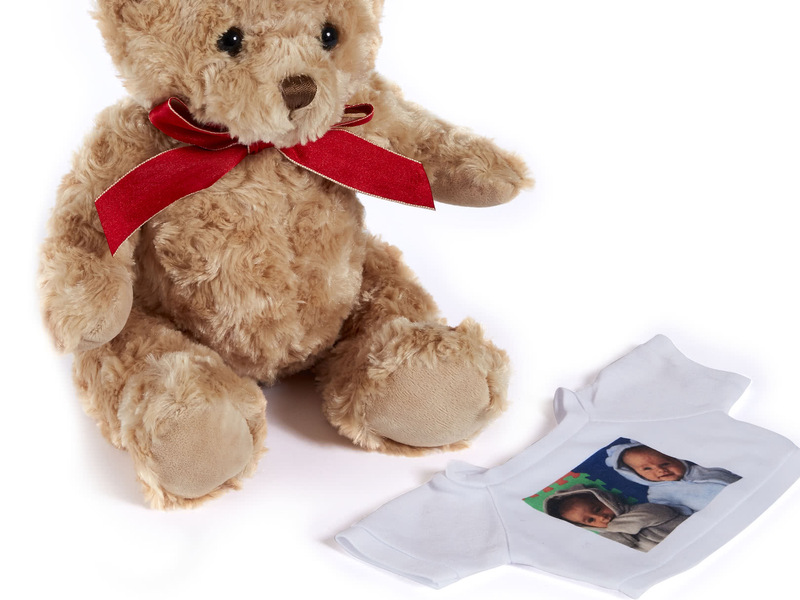 Super-soft teddy with removable tee. 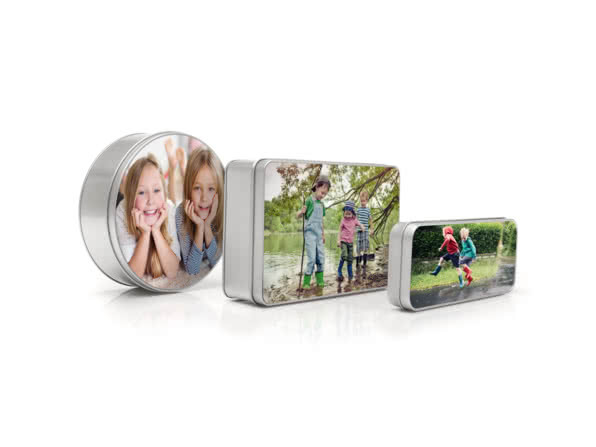 Tidy away all kinds of treasures inside your favourite people and places. 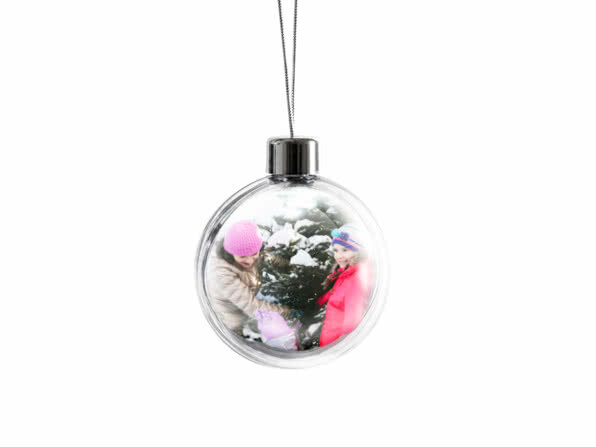 Design your very own personalised Christmas Baubles and put everyone in the holiday spirit.